In the 'Money' supplement of The Sunday Times, Mark Channing spoke to Zurich's Anthony Conroy about European equities and how best to approach an investment strategy. Anthony Conroy is Associate Director of European Equities at Zurich Life where he manages European equities for a number of funds including the International Equity Fund, which is €1.1bn in size. Conroy explains that the fund is actively managed and aims to maximise growth through capital gains and income from a portfolio of international equities. According to Conroy, the global economy and corporate profits are in an expansionary phase which should act as a tailwind for equities. "Equities are not cheap versus their own history", he says "but they are relatively more attractive than holding bonds and cash." 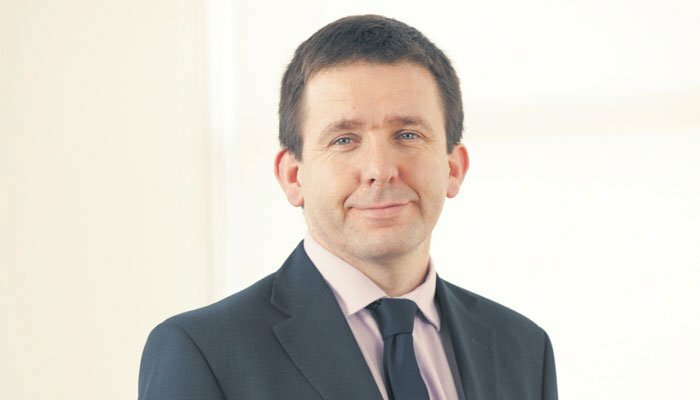 Anthony Conroy is Associate Director of European Equities, Zurich Life Ireland. The team at Zurich Investments is a long established and highly experienced team of investment managers who manage approximately €20bn in investments of which pension assets amount to €9.5bn. Find out more about Zurich Life's funds and investments here.